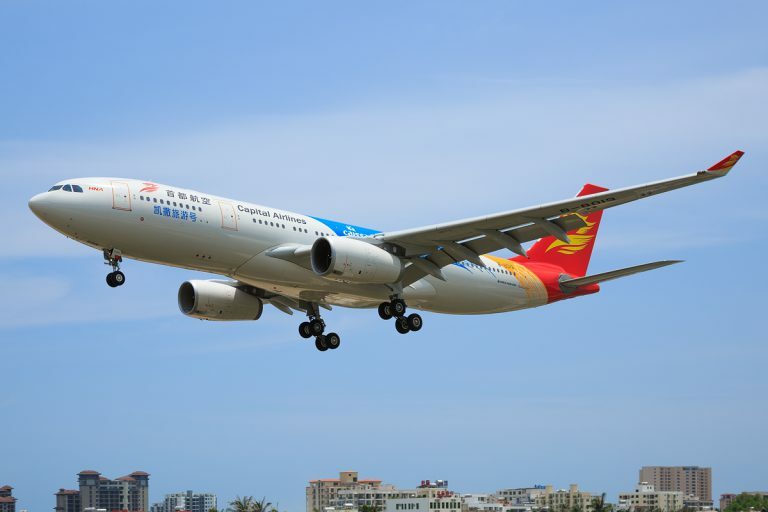 The Chinese airline, Beijing Capital Airlines has confirmed it will be suspending its direct scheduled flight to Portugal from the 15th October this year. The airline had been operating the route three times each week, flying between Hangzhou on the east coast of China and Lisbon, with a stopover in Beijing. The route had only last month celebrated it's first-year anniversary, having started on 26th July 2017. Over 80,000 passengers have been carried on the route since it started and the airline boasted of load factors over more than 95 percent in high season, whilst low season the loads were lighter, at around 80 percent. Beijing Capital Airlines has said that operational reasons are forcing the suspension of the Lisbon service, but assured customers that it would restart in March 2019. All affected passengers have been contacted by email.